Bump up the look of your home with this opulent piece. 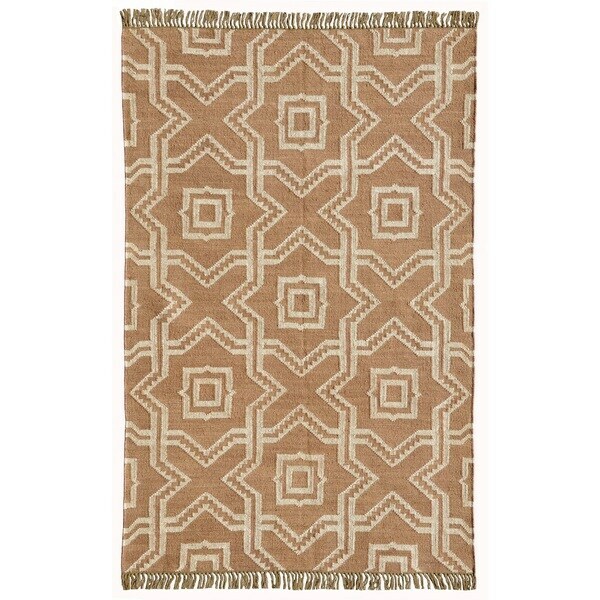 Handcrafted from 70-percent jute and 30-percent wool, this rug brings texture and character to your space for authentic appeal. The geometric star pattern beautifully accents your casual-themed space.